I love the Autumn colours and the mist around the castle, there is a special atmosphere emerging from it. Well captured! Great fall colors and a very mysterious feel to it..I love it. 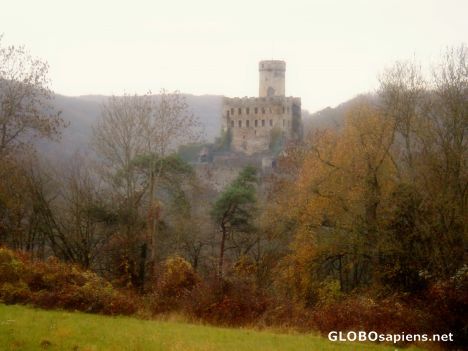 A fairy tale atmosphere - wo ist die boese Stiefmutter? Great capture. Excellent picture. It looks like a painting. Moody, misty and colourful.